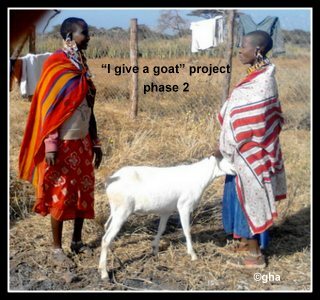 The first beneficiaries of the project “I give a goat” have been able to reimburse their micro credit!! They did’nt used their Pocket money, but simply to give the ewe lamb ussued from the goat offered one year ago bu the association. This project reconducted in several communities,function well because each beneficiary take its role seriously. 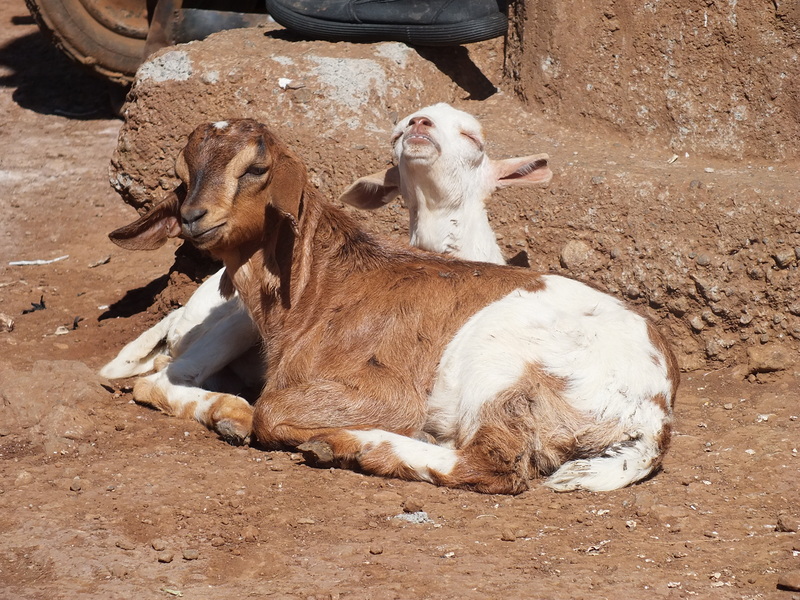 September 2013 Goat’s milk dairy cooperative in Kikuyu territory ! !